Mrs. Estee Lauder loved visiting Canada. She launched her signature beauty and skincare products here in May 1960, the first country to receive her products after the United States. 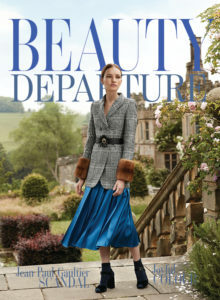 Reception was so enthusiastic she decided to create the Beautiful Canadian Collection in 1970 with makeup looks inspired by the Canadian outdoor lifestyle. Her lineup included “The Natural Look”, “Earnest Skincare”, “Snow-Tan Season”, and “Your Spark of Colour” which included a scarlet lipstick called ‘Maple Red’. I don’t know of Lauder creating a specific makeup collection for any other country during her lifetime. 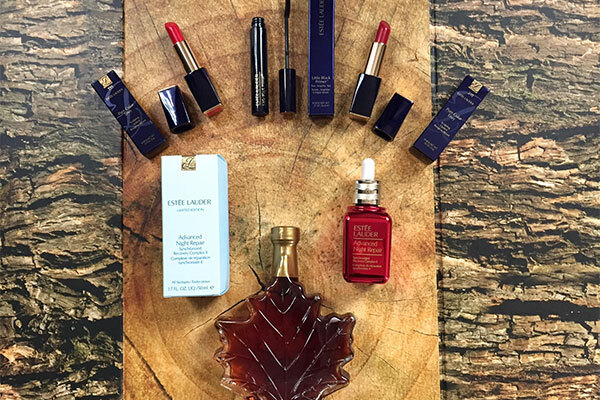 Response to the Estee Lauder Beautiful Canadian collection was overwhelming. One of my good friends used to handle public relations for the brand in Canada and remembers how much Estee loved to spend time with her beauty advisors teaching them about good skincare, the power of blush and how to offer excellent customer service. 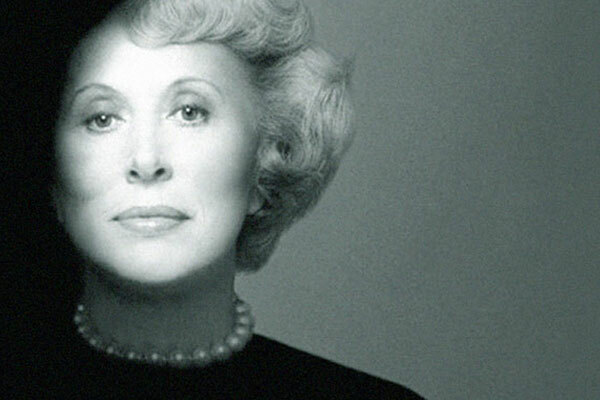 Another friend who is a former beauty director for a fashion magazine in New York City recalls how Estee loved to give women makeovers. She’d even take out a lipstick or blush in an elevator if she thought she could make a woman look and feel a little better. This friend actually observed her doing this several times over the years. 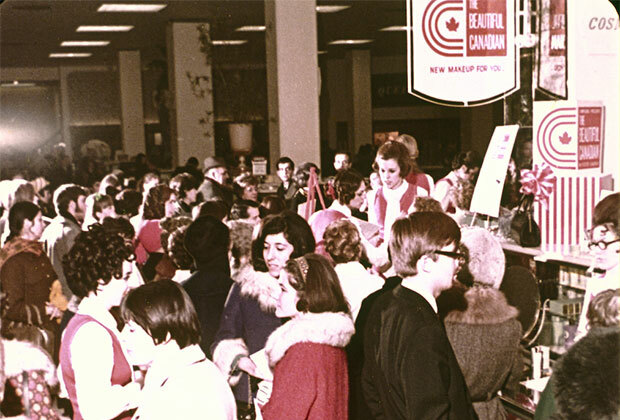 So to mark Canada’s 150th birthday, Estee Lauder, the company, wanted to do something special for the country Estee loved so much. 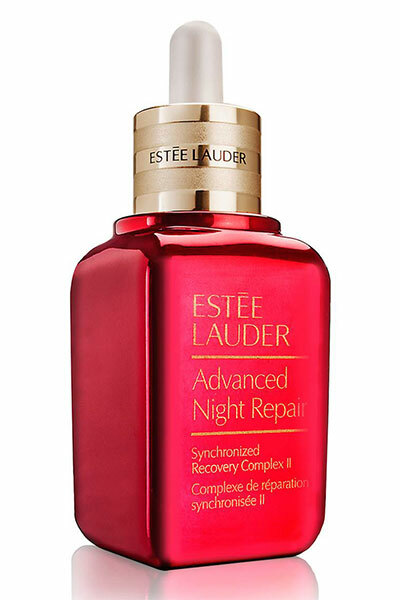 They decided to take the ‘Maple Red’ hue that Estee created for her lipstick and use it on a limited edition bottle of the wonderful Advanced Night Repair Serum. 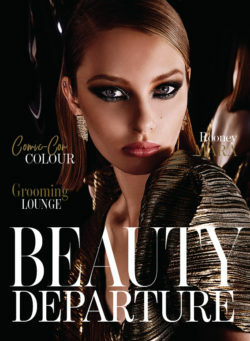 (It’s available in Canada at Hudson’s Bay stores and thebay.com. Here is a direct link to check it out. ) It’s beautiful when you see it in person. 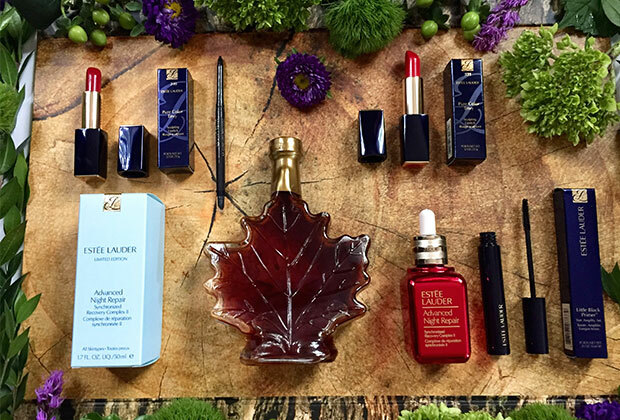 The Giveaway: I gave away this Estee Lauder x Canada 150 set to one lucky reader. It contains the limited edition red bottle of Advanced Night Repair, a Pure Color Envy Lipstick in Boldface (a maple red shade) & Envious, Little Black Primer and a bottle of pure maple syrup. (I’m sure Estee loved maple syrup too). 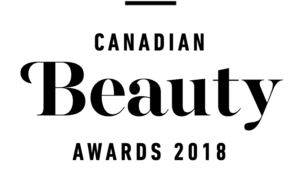 To enter, I invited readers to tell me in a blog post comment below what their all-time favourite Estee Lauder product is. Christina F from B.C. told us and we drew her name from all entries. Congrats Christina! Throughout the great pattern of things you actually get a B- for effort and hard work. Exactly where you misplaced me personally was on all the particulars. As it is said, the devil is in the details… And that could not be much more true at this point. Having said that, permit me reveal to you precisely what did do the job. The writing is definitely quite persuasive which is most likely the reason why I am taking an effort to comment. I do not really make it a regular habit of doing that. Second, whilst I can easily see the leaps in reason you make, I am not sure of just how you appear to unite the points which make the actual final result. For right now I will subscribe to your point but wish in the future you connect your facts much better. You’re totally correct! I enjoyed looking through this info and I will get back for more soon. My own site is about customer number, you might check it out if you are interested in that. Hi there could you inform me which blogging platform you are making use of? I am going to get started with our blog on router options very soon though I’m having trouble making a decision.